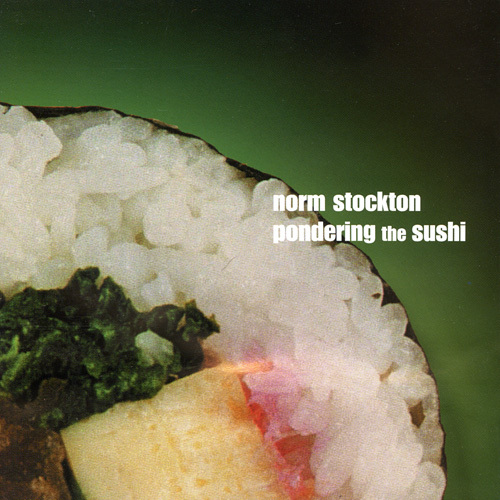 Norm's much-anticipated 2nd solo project features stellar guest artists including Gregg Bissonette, John Patitucci, Lincoln Brewster, Michael Manring, Etienne Mbappe and many others. This 12-tune collection takes the next step in the exhilarating musical journey that was his acclaimed Pondering the Sushi solo debut. Norm's debut solo cd is a collection of 13 instrumental jazz tunes with an organic and live feel. 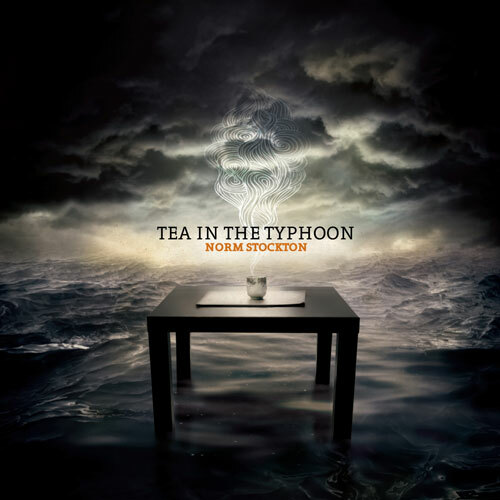 An eclectic project covering diverse musical ground, it features world-class jazz musicians including Rob Mullins, Steve Laury and Scott Wilkie. Announcing the release of a new kind of jazz Christmas project! 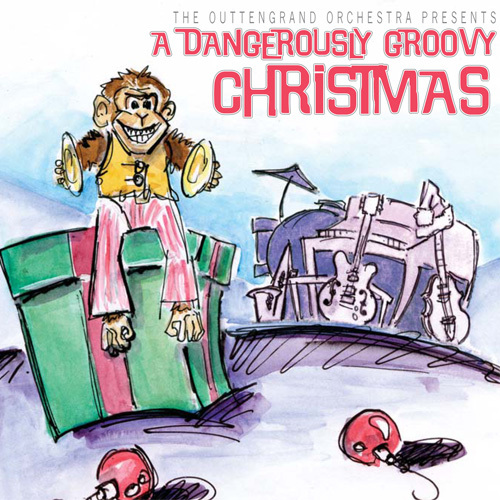 A Dangerously Groovy Christmas by The Outtengrand Orchestra is a collaboration involving Norm and some very talented friends. Their debut release, A Dangerously Groovy Christmas, is an 11-tune selection of instrumental Christmas arrangements (including 3 penned by Norm) incorporating jazz, funk, latin, rock, pop and world music influences. "A lot of modern gospel music is heavy on the message but frustratingly light on the quality and intensity of the music. This is a welcome exception, and album that is spiritually focused in its sincere lyricism, but also played and produced extremely well. 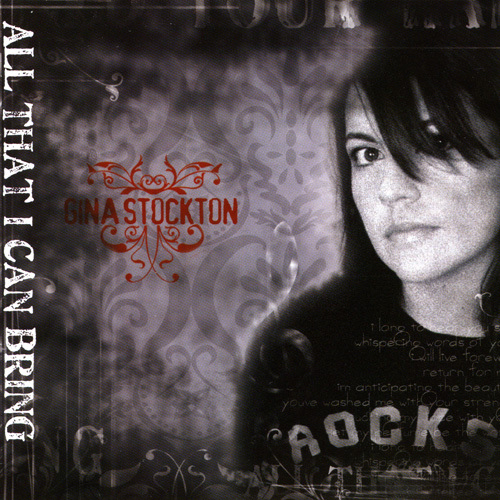 If you're looking for an ambitious and original take on modern gospel, give this a listen."